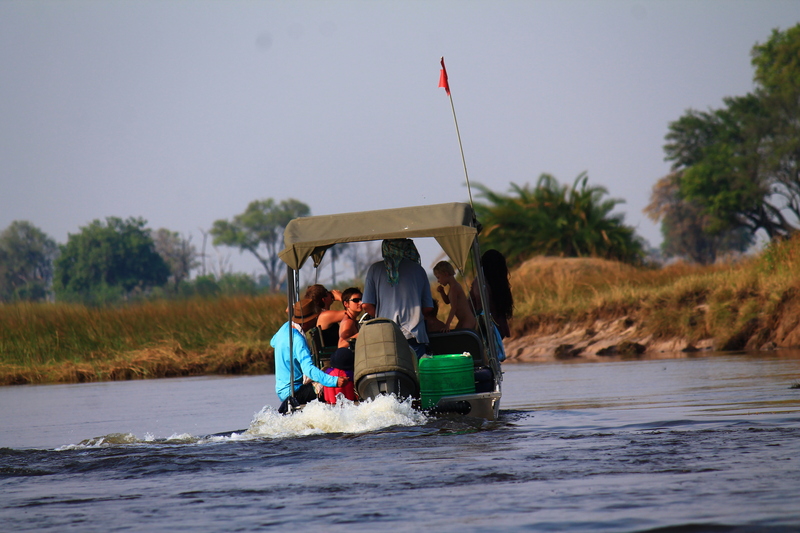 Boating and walking safaris to Chiefs island, Okavango delta. 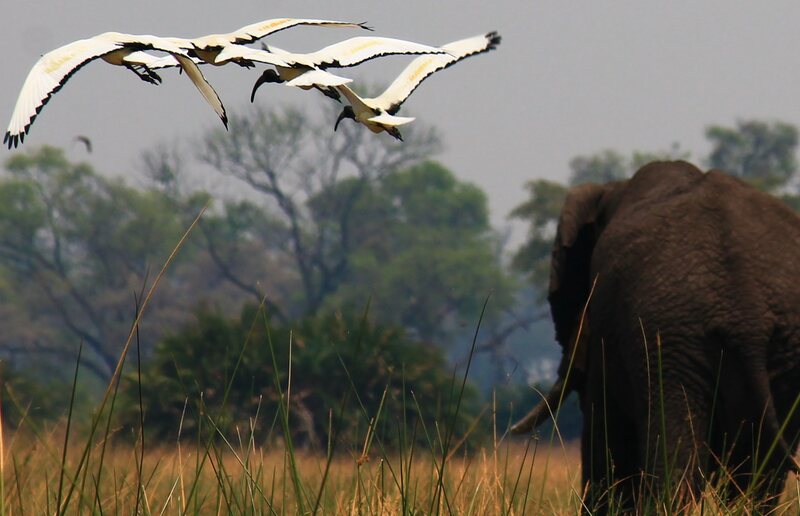 Maun Rest Camp can book boat trips into the Okavango to Chiefs Island. We book “The Old Bridge” who run trips from 1 day to 6 days. 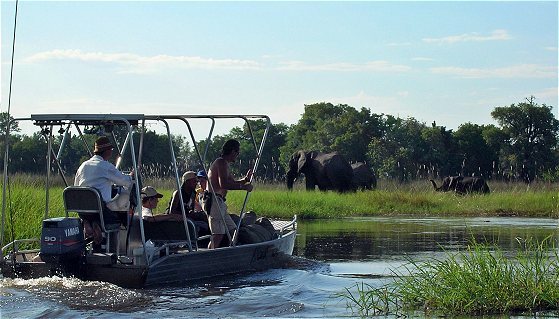 For multi day trips we use exclusive Botswana Guides Association sites that are all situated up the western side of Chiefs Island in Moremi Game Reserve.